Dictionary.com defines public works as “public facilities and improvements financed by the government for the public good.” These departments are the unsung heroes of the city. Staff helps build and maintain society’s infrastructure ranging from roads to hospitals to waste management. 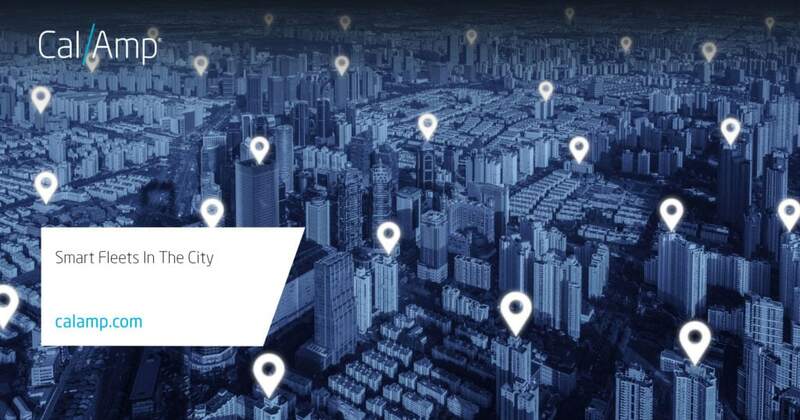 With all the talk about smart cities, spaces that are connected and communicating information, smart fleets need to be part of the network too. Data from vehicles and assets in real-time make for more efficient processes from work orders to driver routes. Technology companies have had a great impact on some areas of public works, such as transportation and utilities – think smart roads and meters. In other areas, the innovation and adoption rates have been slower. How can your department(s) take advantage of these technological tools? One way is by implementing mixed fleet telematics. The devices and software solutions, such as GovOutlook™, provide information to manage your vehicles and assets. You get actual utilization data on mileage, engine hours and more to help schedule preventive maintenance. An Esri-based mapping system lets you keep eyes on your fleet. It allows you to relate your vehicle locations to your own GIS maps with unique proprietary information such as infrastructure, routes, zones, facilities, etc. Integrate the telematics solution with your third-party software, such as CityWorks, to better handle work orders and driver routing. Another benefit is being able to develop or enhance your safe driving program(s). You can setup real-time alerts for hard braking, speeding, excessive idling and more to help coach staff. After all, they are in public view representing the agency. And, extra wear and tear on vehicles could translate to more maintenance. High idling also means using extra fuel. Review reports to determine what trends you can address through changes in process or education. Cities are crowdsourcing information from the public to tackle fixing potholes. In the spring, many cities, such as the Washington DC government, host “pothole-paloozas” where citizens can notify the government of a pothole and follow the repair process. An Ohio city uses GovOutlook to better manage their winter events in real-time by tracking driver activity and route progress. They were able to improve customer response times and driver safety. An ambulance service in Virginia places vehicles strategically based on past emergency call trends. Additionally, in the winter, telematics solutions like GovOutlook allow you to dispatch to only what needs plowing as well as manage your subcontractors. An extra that CalAmp’s software offers is optional public interfaces to citizens allowing them to see the plowing progress. Solid waste truck tracking is needed year round. Departments are able to monitor armature pickups to see what houses, blocks and routes have been covered on a particular day. There are a multitude of ways to apply data from citizens, the surrounding environment and your own fleets. How will you harness the information? If you are interested in learning more about vehicle and asset telematics for your public works fleet, stop by CalAmp’s booth #348 in the GIS Pavilion at the APWA-PWX conference. The exposition runs August 27 through August 29, 2017. For more on GovOutlook, visit here.